Baja Norte! 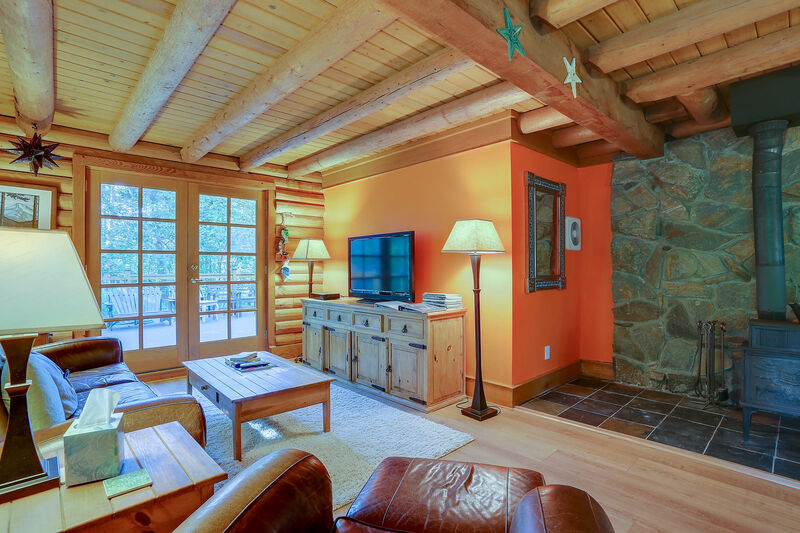 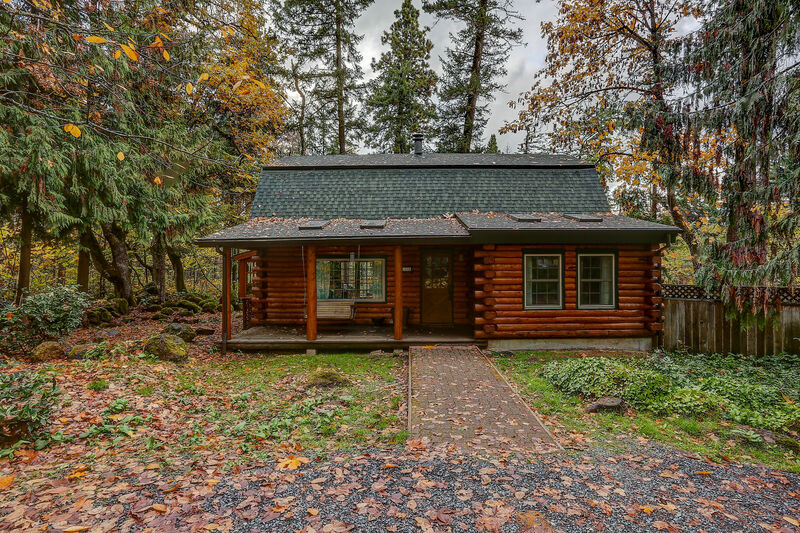 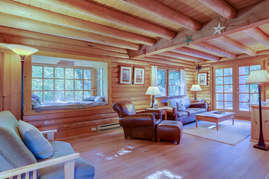 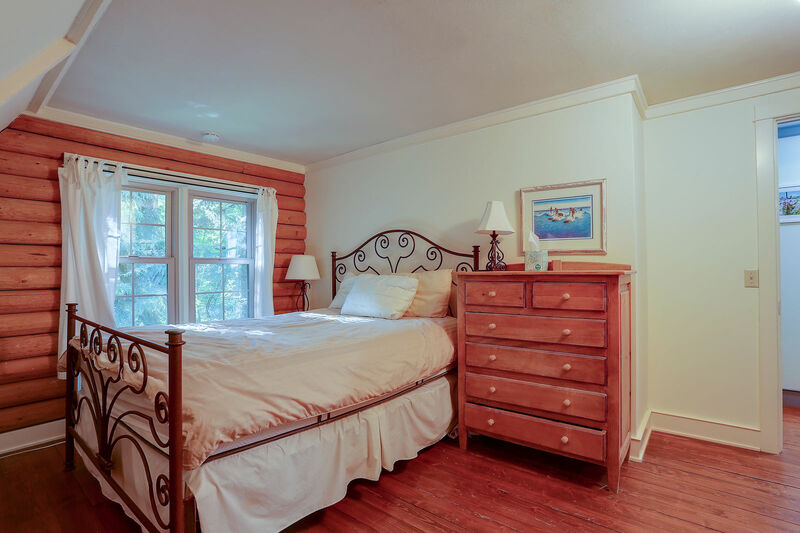 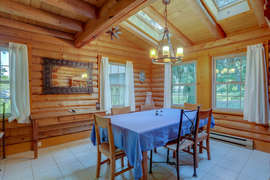 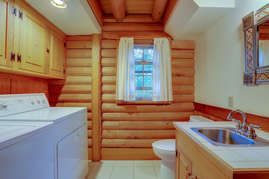 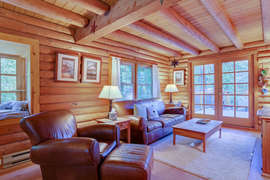 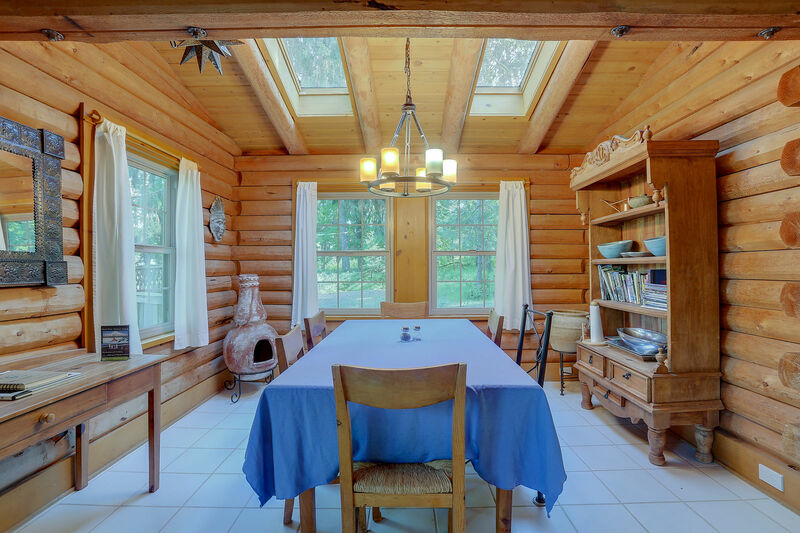 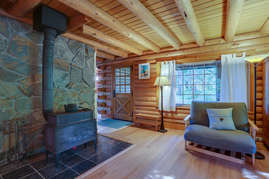 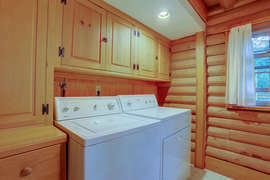 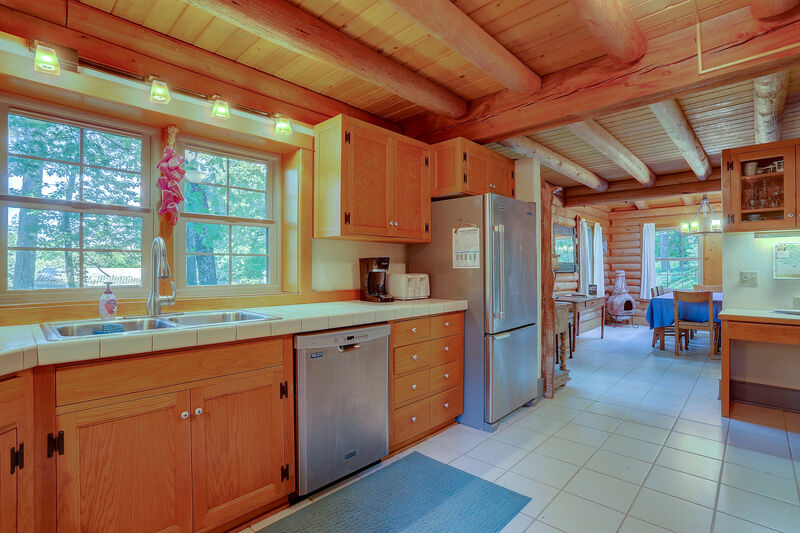 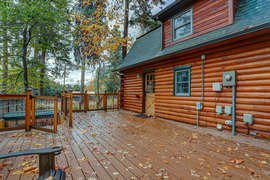 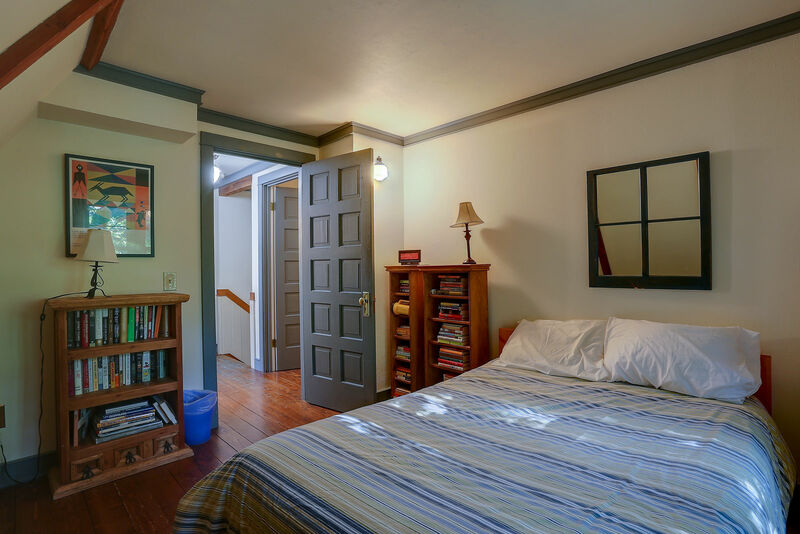 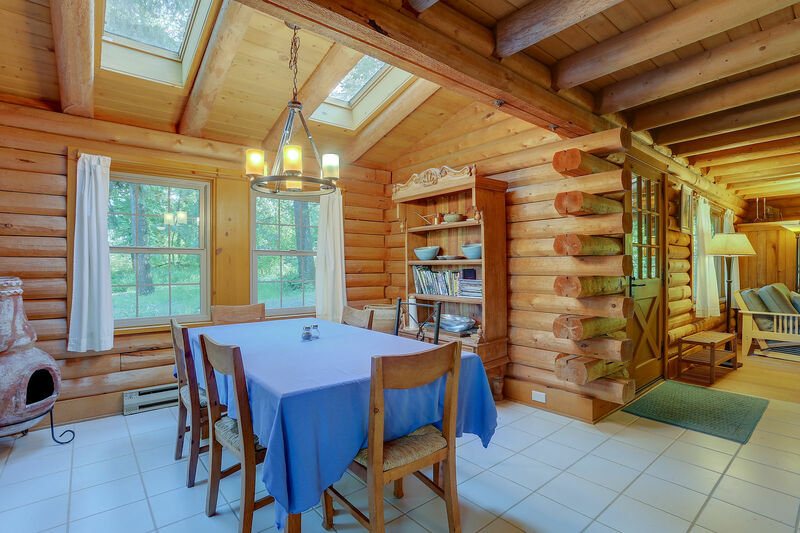 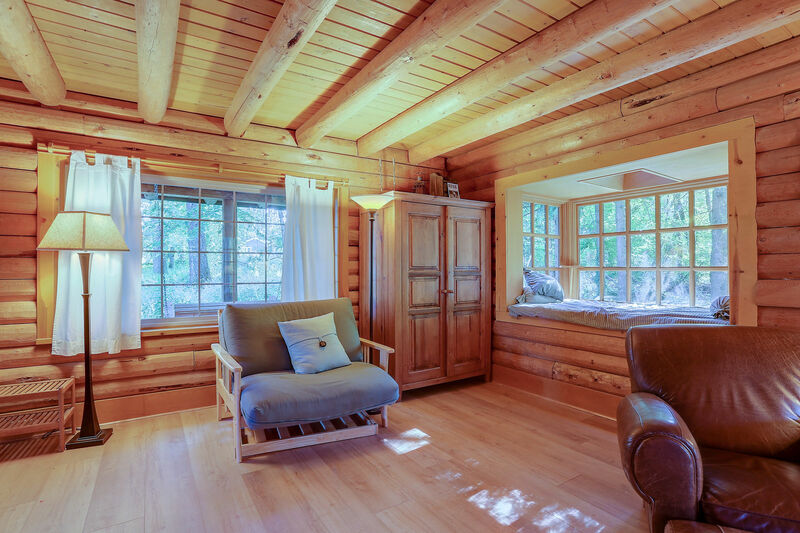 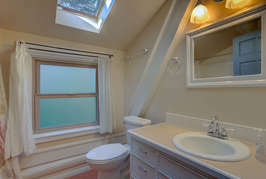 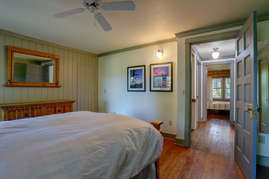 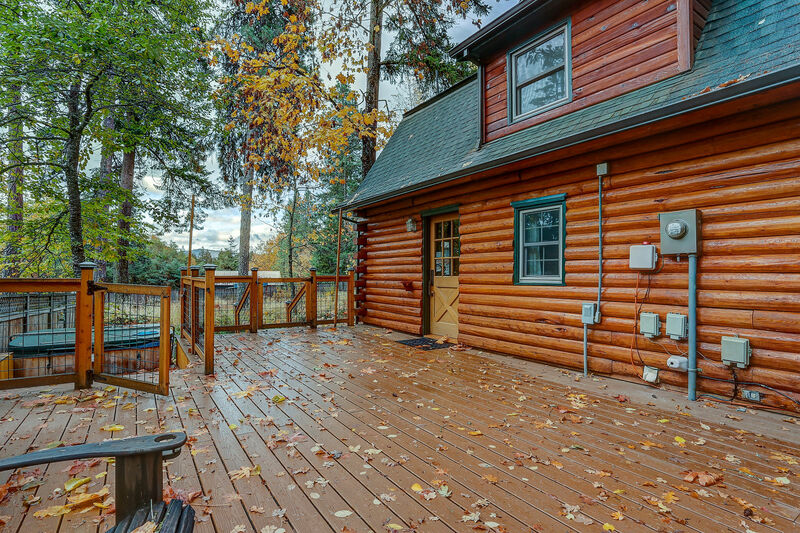 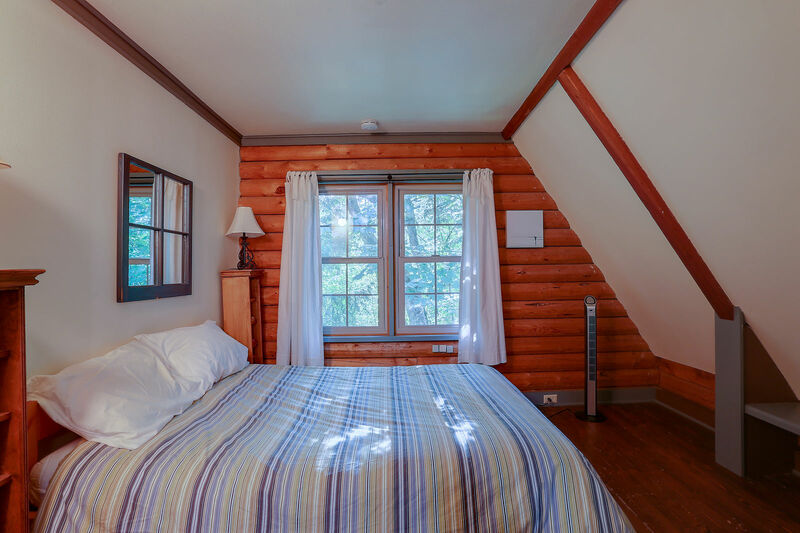 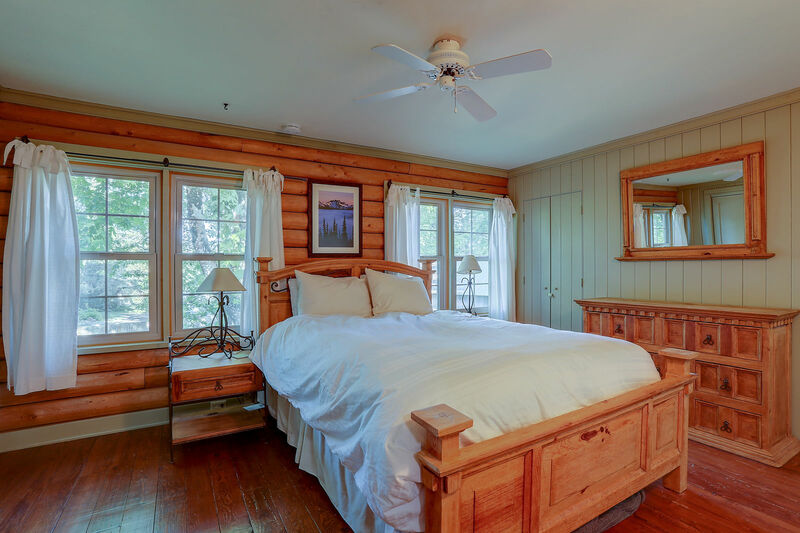 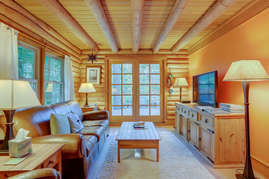 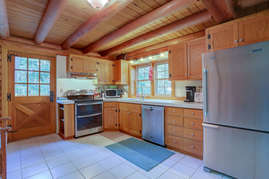 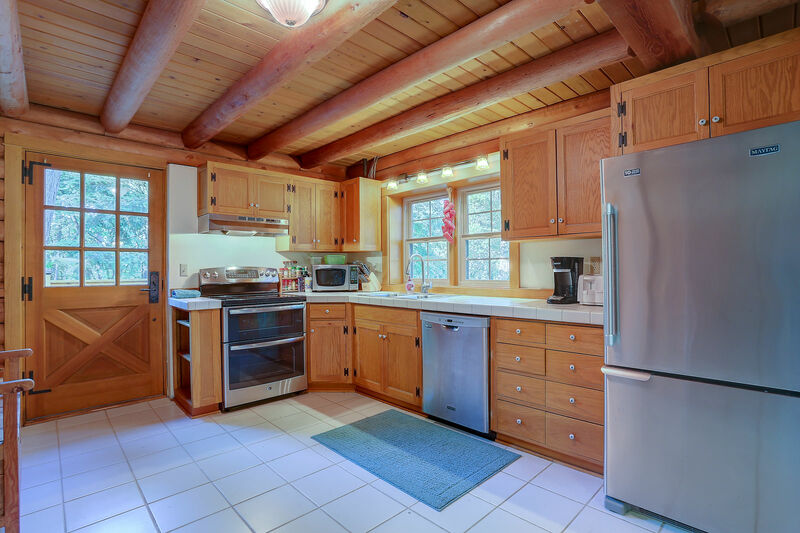 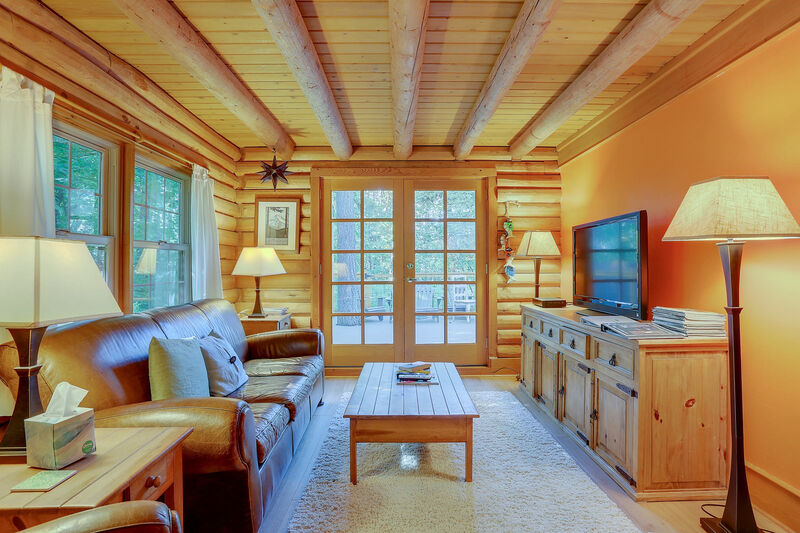 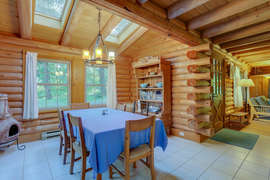 A lovely 3 bedroom, 1.5 bath, log cabin is designed with relaxation & fun in mind. 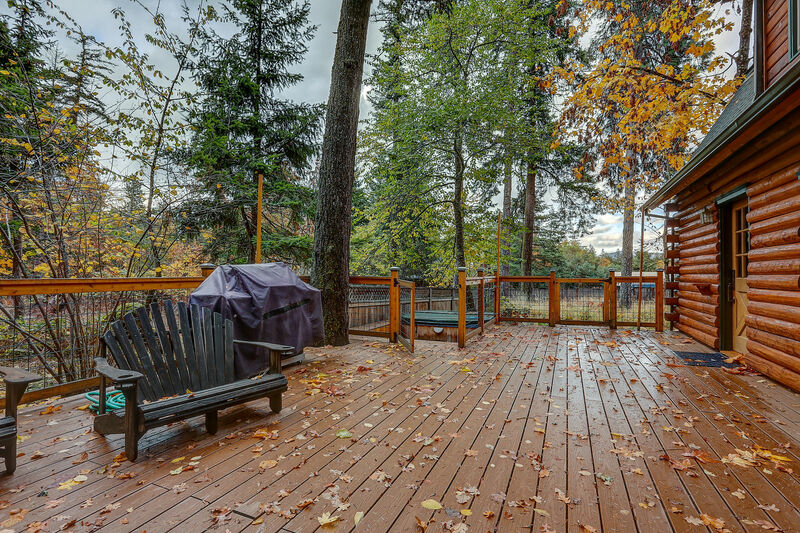 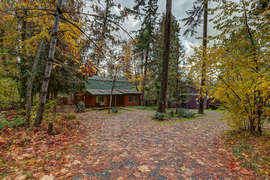 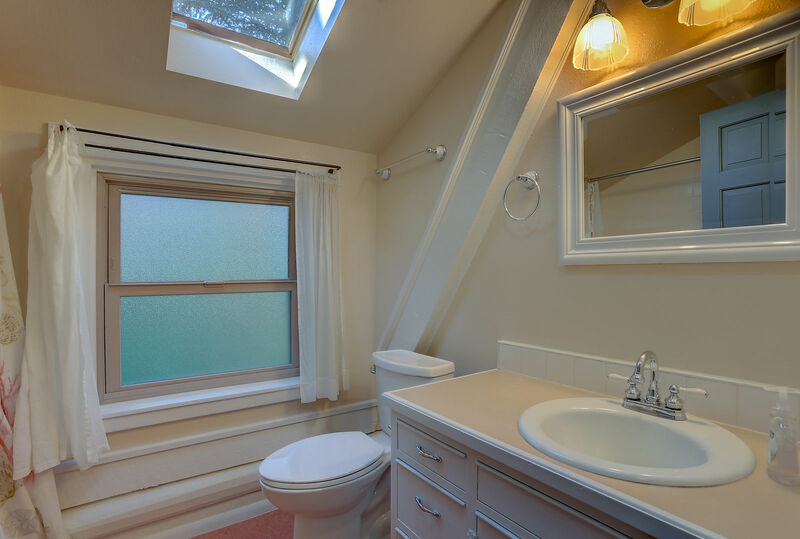 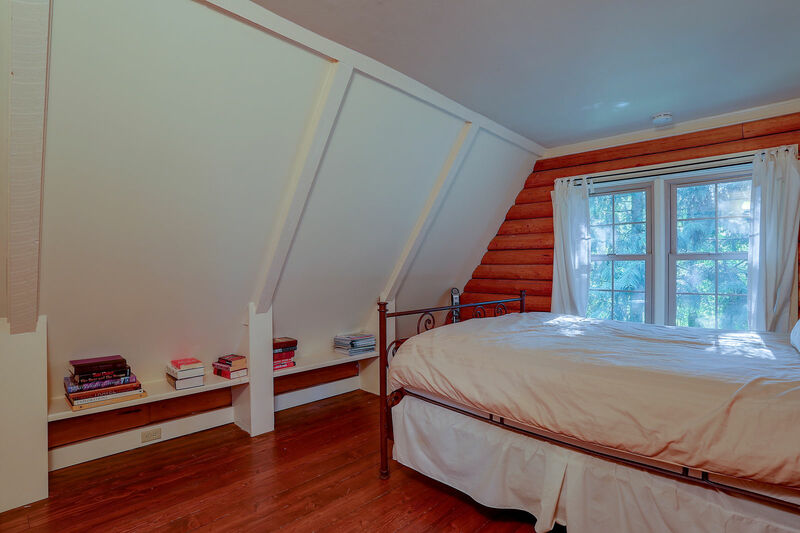 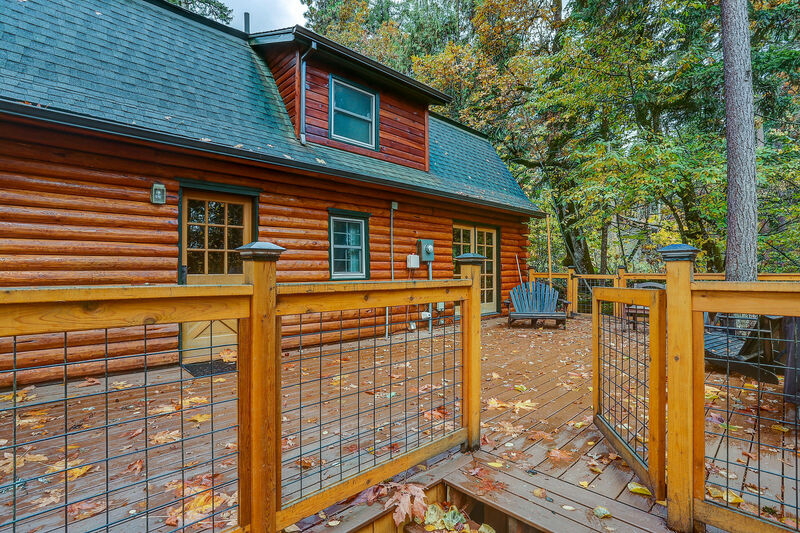 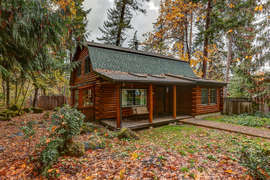 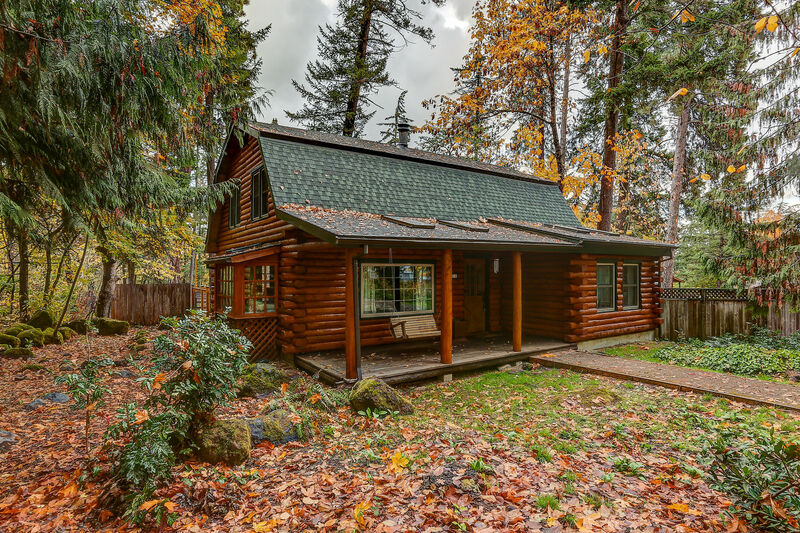 Located on the beautiful & peaceful west side, a short 5 minutes from downtown Hood River, this cabin is fantastic for romantic get-aways, active vacations with friends or ideal for family adventures. 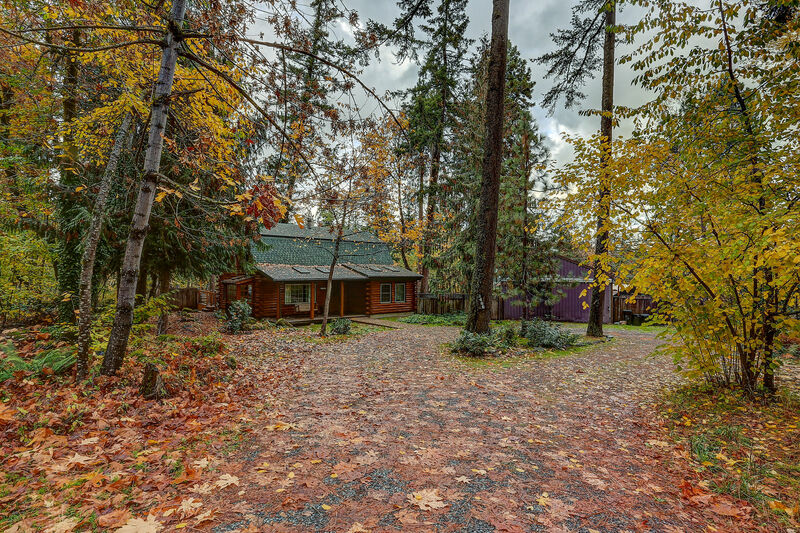 Bike or drive the famous Fruit Loop right from our driveway. 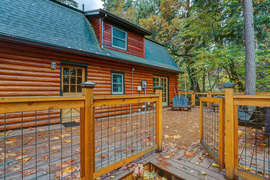 Or, head to nearby Post Canyon for some of the best mountain biking for all levels in the Gorge. Enjoy local wineries, breweries and awesome home made pie within a few minutes. Ski Mt. 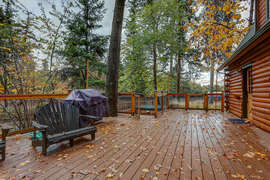 Hood and be back to enjoy the hot tub in 40 minutes. Paddle board, kite or windsurf the day away and come back to sleep under the trees. Get a little taste of Baja in the summer, fresh cider in the fall, holiday skiing with family in winter, and beautiful hiking in the spring. Baja Norte is a four-season retreat!